This article was originally written by Windermere Real Estate’s Chief Economist Matthew Gardner on the Windermere.com blog. The Winter 2017 issue of Windermere Living showcasing luxury properties and destinations from across the West is now available! In addition to some of our most beautiful homes for sale, we’re taking a peek at Maui’s hot spots, and even learning a few pasta tips with celebrity chef Giada de Laurentiis. They can position your offer to have the greatest appeal to the seller (and sometimes that’s not just a higher price). Our brokers receive extensive training on how to create the most competitive offer and negotiate successfully in a multiple-offer situation. 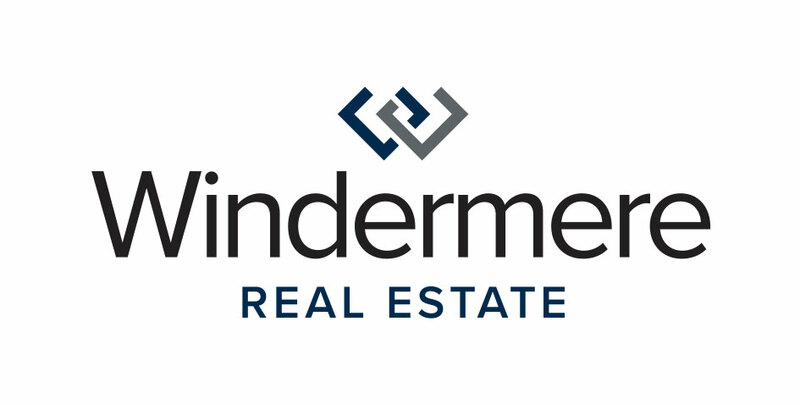 Contact your Eastside Windermere Real Estate broker today.